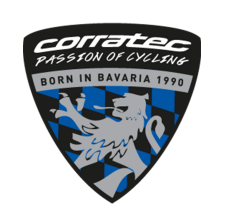 The brand has existed since 1970. 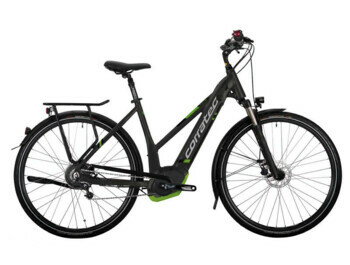 Before the new models are released into production, they are tested by the owner of Corratec and passionate cyclist Konrad Irlbacher, who decides that everything is okay and that new products can go into production. 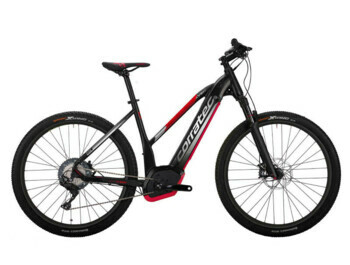 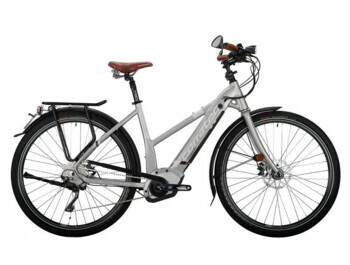 Bosch engines, Inside Link technology from full suspension models, and Tube Fusion Edge technology, construction of frame pipes makes e-bikes CORRATEC world leaders in stability, comfort and safety. 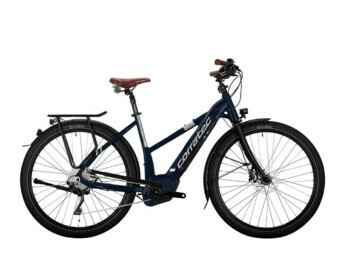 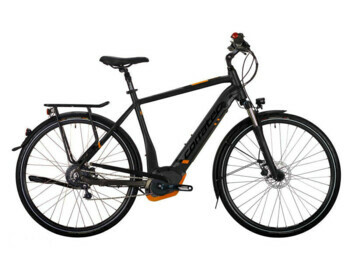 Why buy an e-bike CORRATEC from GREATEBIKE.EU ? 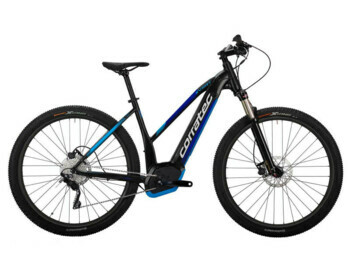 The selected e-bike CORRATEC will be delivered fully assembled and ready to use.